We met with our clients for an informal initial consultation. This is our opportunity to find out about the client, what their likes and dislikes are, so we can create something unique. A detailed brief is then produced, with a full site survey of measurements and take photographs. Layouts, furniture selections from our huge range of trade manufacturers and suppliers, colour schemes, samples of fabrics and materials are then provided as well as a breakdown of costs. We work with you at every step to ensure you are totally happy with the designs. *Needs to be stylish, practical and make the most out of the space. *Create outdoor living space in the existing cabana working alongside our friends at Shallowmead Design and Landscaping. 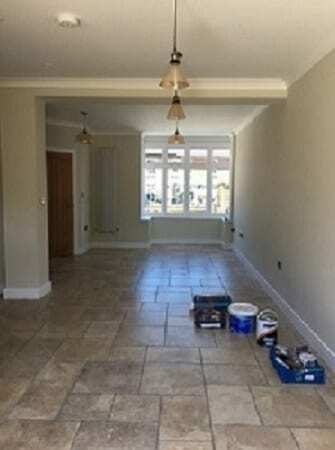 The property has lots of natural light and features a neutral colour pallet throughout. 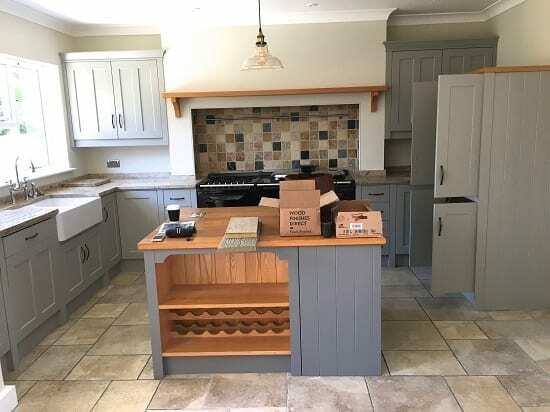 There is a charming country style kitchen in Farrow and Ball colours. The ground floor is tiled throughout encompassing the country cottage theme. 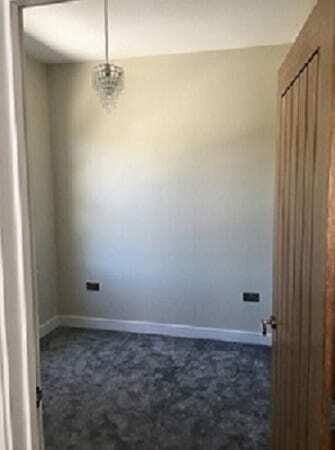 There is currently no storage, small bedrooms with no key features and the existing carpet does not match the country theme. 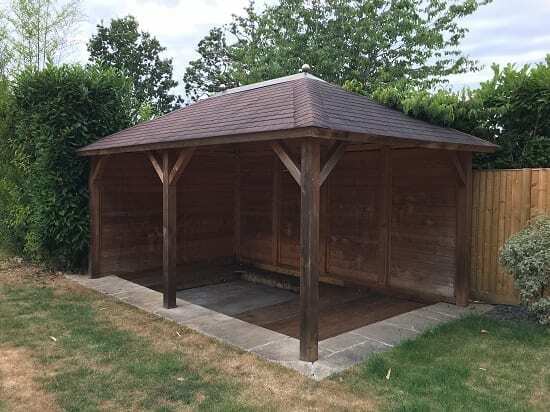 The Garden cabana is very dark and oppressive and there is an existing hot tub which is too much hassle to keep maintained. This is an ideal second home Interior design project. This cottage really lacked identity and charm. We could see real potential and were bursting with Interior design ideas and inspiration. 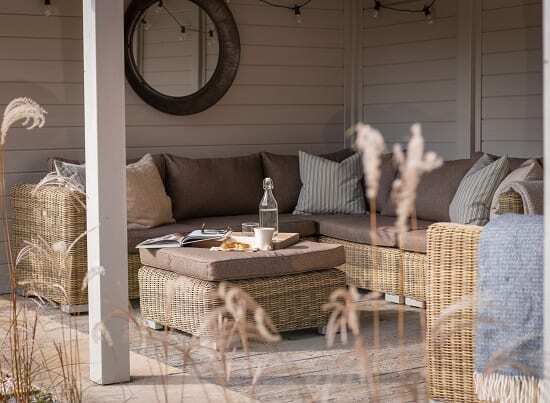 By bringing in more textures, pattern and colour and the use of natural materials we have created a cosy, stylish, classic country retreat. 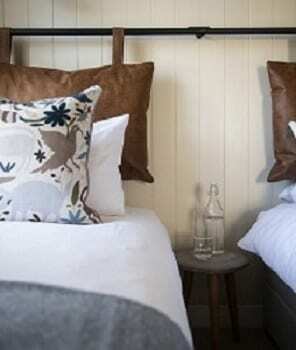 In the smallest bedroom we used panelling and added pegs all the way round the room to add a quirky feature. 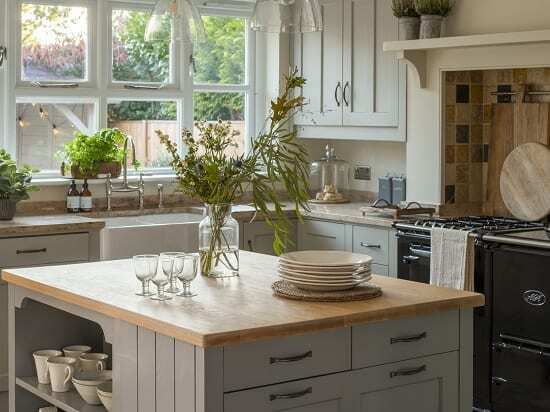 The ground floor scheme was inspired by the charming and rustic colours used in the kitchen. Often the heart of the home, we believe your kitchen furniture and accessories should reflect this. It was important to keep the flow of the ground floor, yet section the rooms out to add identity and character. 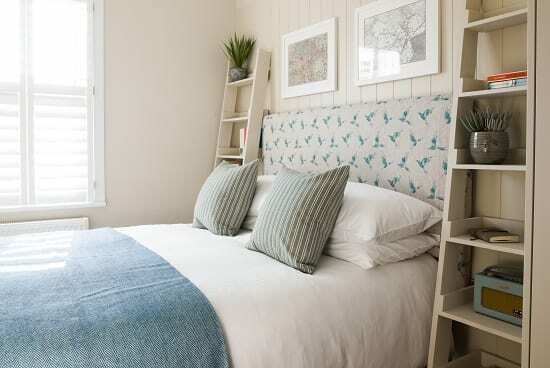 The bedrooms each have their own uniqueness and use of an accent colour for an instant pop. To maintain continuity of the overall country theme we used similar paint colours and wicker light fittings throughout. Mixing print, pattern, texture and tone with our luxurious cushions and throws to add that perfect soft touch. Styling your home with artificial indoor plants and faux flowers will give you a low maintenance high impact touch of nature, adding to that cosy country cottage theme. Painting the cabana in the garden was a huge transformation! making it instantly feel light and bright with a lovely sense of space. 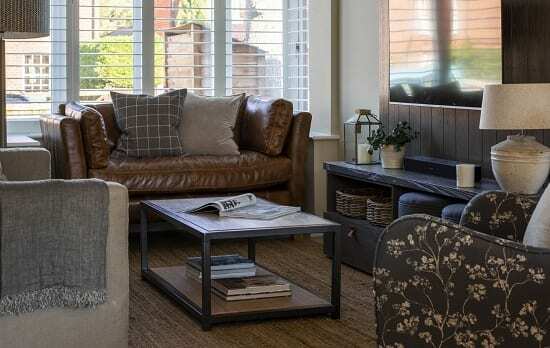 To set the mood and cosy country atmosphere we used soft lighting and textures. The fantastic team at Shallowmead design and landscaping contributed to creating a beautiful low maintenance outdoor space with unique planting and materials. If you love the look of this Second home interior design project, we offer a fully bespoke service in the design studio. We can provide fantastic tips and inspiration leading you through all the choices to find the perfect fit for your needs.